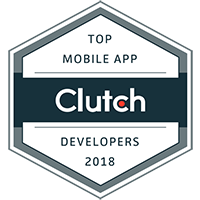 One of the most exciting things about being in the field of application development — be it for the web, mobile, internet of things, edge computing devices, or cloud computing in general — is the fact that each year we see fantastic advancements that allow us to build more technically complex applications for less money, effort and smaller learning curve. This aligns with the theory of abundance championed by Peter Diamandis, in which he points out that as we make technological progress at an exponential rate, the cost of building products comes down exponentially as well, allowing access to tools previously unimaginable, our entirely out of reach for a regular person. The perfect example of this would be how the maker movement has thrived with the availability of 3D printing, Arduino, Raspberry Pi, small sensors, solar panels, and a plethora of affordable tools. But I digress. In the field of web & mobile application development, we are now beginning to see the maturity of tools & platforms that will enable the next generation of developers to bring their ideas to market at a fraction of the time and cost it would previously have taken them. At the forefront of this shift is Serverless Computing. Need to build an enterprise grade product? We replace old enterprise implementations with the latest technology, custom built for better scale, security, usability and value. 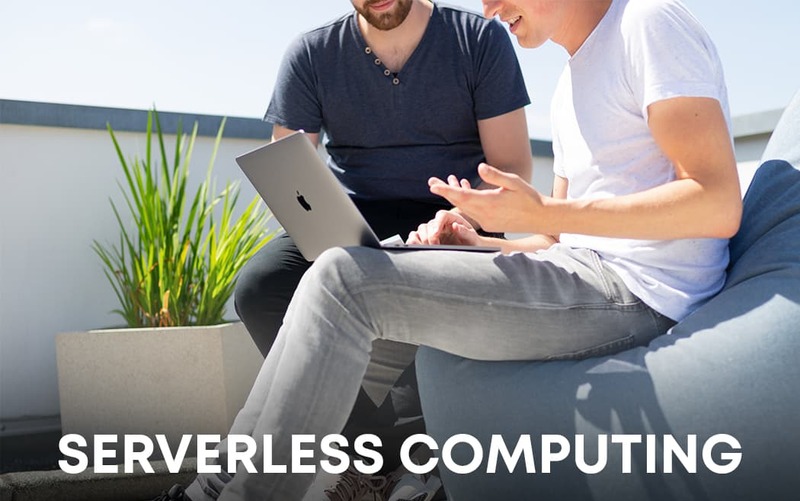 Serverless computing alleviates one of the most difficult, technically challenging, time consuming & costly aspects of building any web, mobile or cloud based application, which is the back-end architecture + infrastructure. While companies like Amazon, Google, Linode & DigitalOcean have been providing affordable servers for quite some time now, and while it was great to have the ability to spin up a virtual private server for just $5 a month, it still required a ton of configuration and setup before you could get going. And from a development standpoint, if you wanted to build something that would scale to a million users, you needed to get load balancers, several different types of servers that perform specialized tasks, hook them up to your application, create a back-end that intelligently handles operations to ensure your hosting bill isn’t through the roof, and so much more. All of this is well and good, but it requires expertise that you may not necessarily have and a lot of time, both of which add up to money. With Serverless computing, companies like Amazon and Google are offering to take all these things off your plate and allow you to just focus on building the application. Leave the back-end to the experts. This ultimately will mean that you will save an immense amount of time and money, and be able to bring your ideas to market faster, while iterating on them at a much quicker rate. Finally, we will once again be able to get excited when our application scales like crazy (instead of the dread some of us feel, keeping both eyes on the infrastructure to ensure it can keep up). As a application developer, you can simply import Google’s Cloud Computing library, connect to it by entering your Google Account’s keys, and your back-end infrastructure is ready to go. No more bothering with building API end-points, connect with different databases, write complex queries with joins, configure CDNs and so much more that goes into setting up a scalable architecture. When you integrate Google’s infrastructure as your back-end of choice, you get to leverage technology built over hundreds of thousands of hours of research and development done by some of the best engineering minds in the world, all at an incredibly low cost. 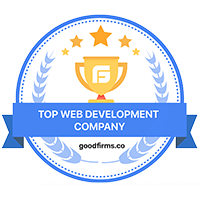 Their highly optimized back-end processes, coupled with some of the world’s strongest computing power ensures that your application’s performance remains at the peak and scales to millions and millions of users without breaking a sweat. As Serverless Computing begins to gain momentum, and the tools only continue to become more powerful, it is not difficult to imagine a world in which any developer has the ability to build an application that has powerful features such as machine learning, artificial intelligence, natural language detection, facial recognition and big data querying capabilities. All of these features are now just a few lines of code away from becoming a part of your web, mobile, IoT or cloud application. The future of computing is bright, and we’re more excited as ever before.